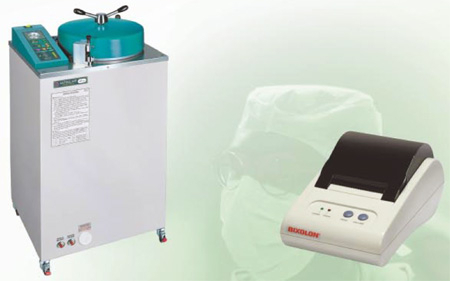 60 litre top loading Autoclave designed for lab use. Operating temperature: 121.0 – 134.0 deg.C. © Copyright - Steriliser Services Ltd. All rights reserved.